Presently, we’ve got a myriad of notebooks in the market right from entry-level to flagship heavy duty notebooks. 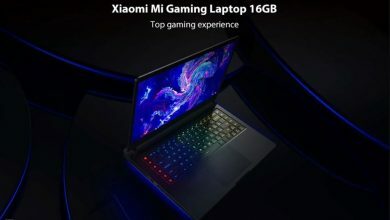 In recent times, we have seen more gaming notebooks from the likes of Xiaomi and Huawei. However, these notebooks comes with massive price tags and not all could afford it. What do you think? how many regular customers could afford a $1000 notebook? This is exactly why we have the likes of Excelvan which brings us durable, trustworthy and cheap Notebooks. Many customers do not need heavy duty notebooks. They just a regular notebook with a modest hardware which will be enough to handle their daily tasks. 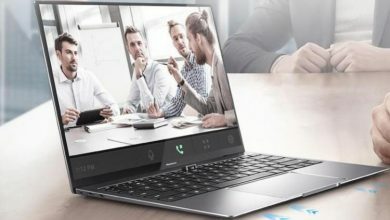 Are you looking for a laptop that is able to do multiple tasks with fast speed? Excelvan D17 is the perfect one for you. Interestingly, you need less than $250 to own this laptop. 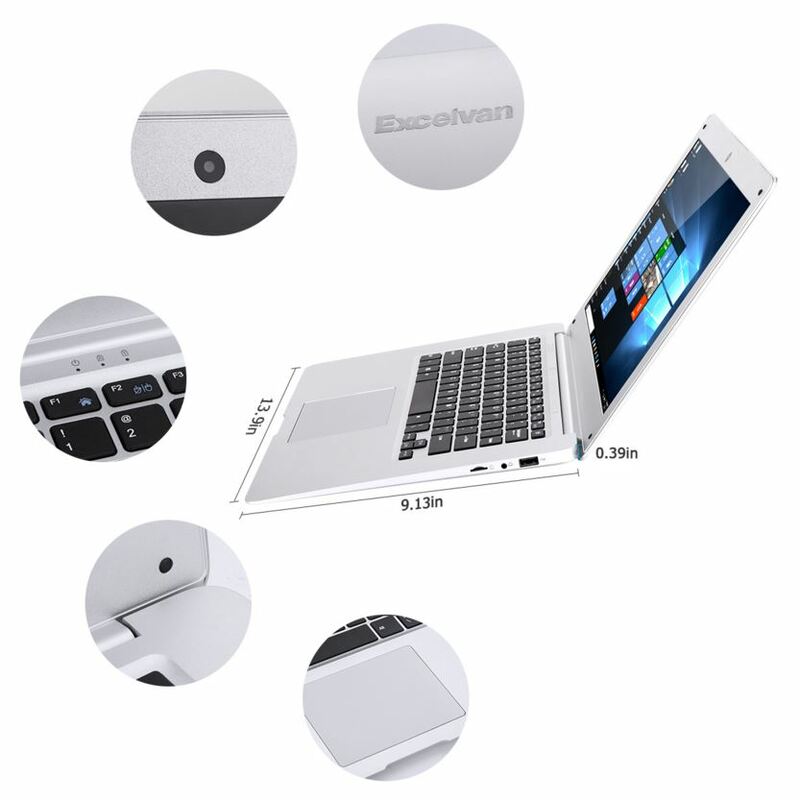 Excelvan D17 14.1″ notebook is a decent performing laptop which is powered by an Intel Cherrytrail Z8350 processor. 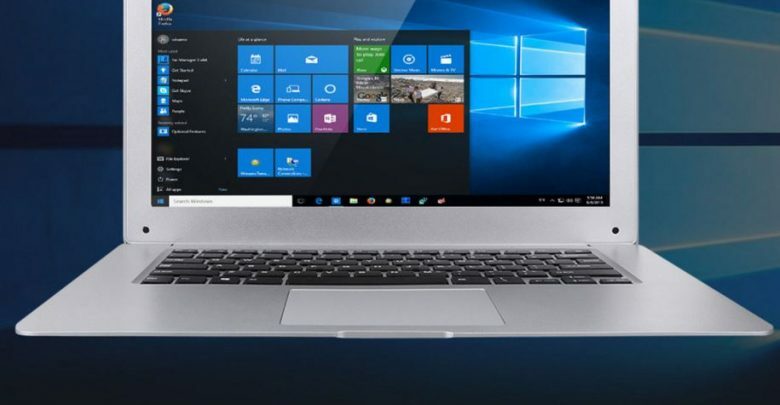 It is a laptop with 14.1 inch HD screen backed by Windows 10 operating system. 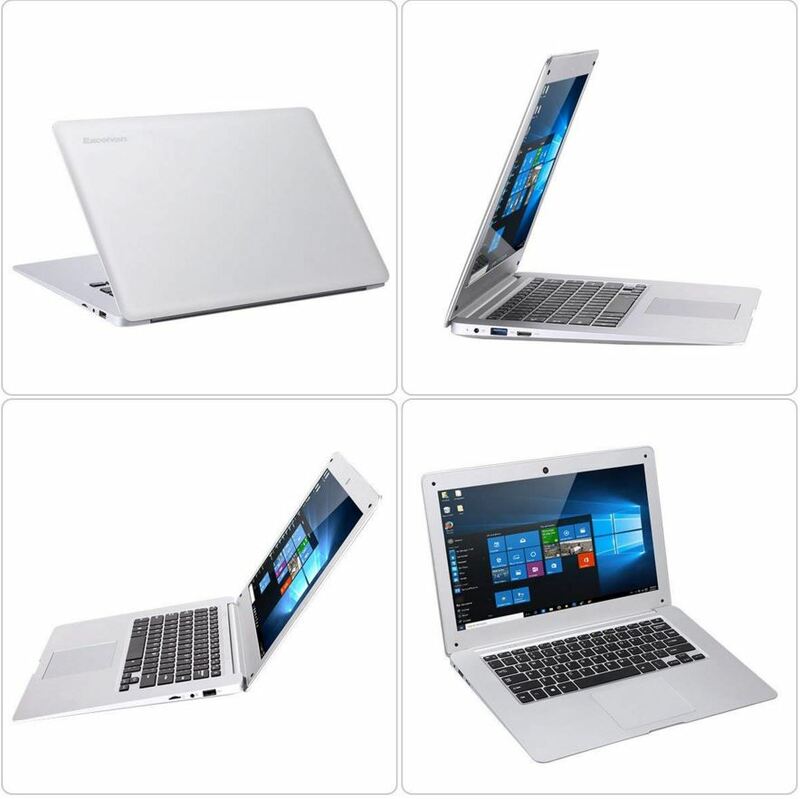 It features 4GB DDR3 RAM to keep the laptop working smoothly, 64GB eMMc ROM and up to 128GB TF card is supported, which makes the D17 large in storage capacity . While it’s Bluetooth 4.0 and WIFI function provides you more connecting ways for different devices. The built-in 4000 mAh lithium battery allows you to use it for longer time. The power consumption is low and energy efficient which helps you to enjoy the smooth running experience. 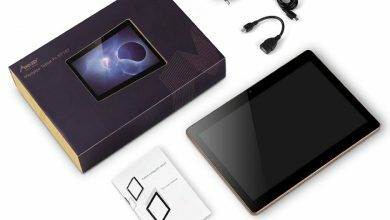 With a humanized interface design, dual USB interface, a micro HDMI port and a TF extension card slot, it can satisfy your different usage requirements needs. It further sports a full-size keyboard with super large touch pad which delivers a comfortable and accurate typing experience with good percussion feel and powerful feedback. This definitely brings you a good input experience. No doubt, this is not the most attractive of notebooks, but for its price tag, it is fairly decent. It gives those without a deep pocket to own a notebook which will serve them pretty well. 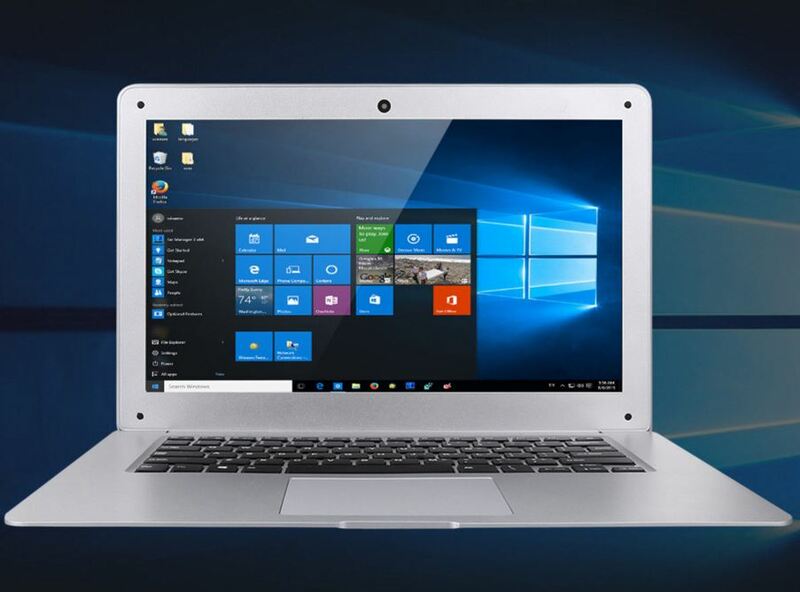 The Excelvan D17 14″ Notebook Laptop is currently available on Gearbest for $219.12.